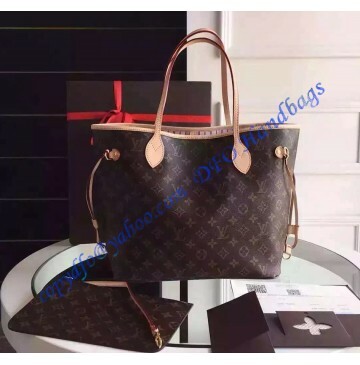 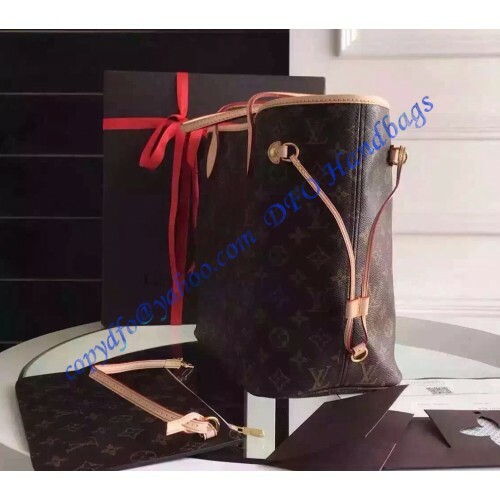 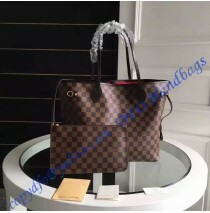 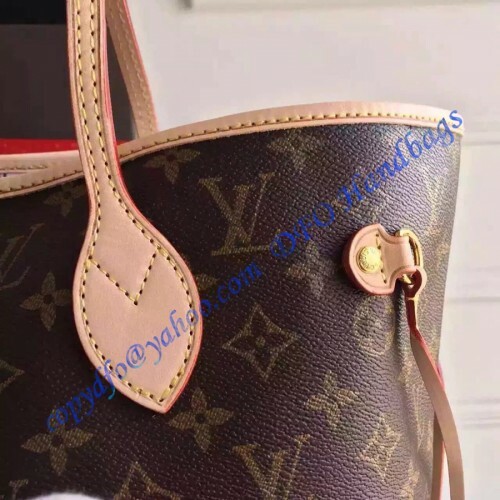 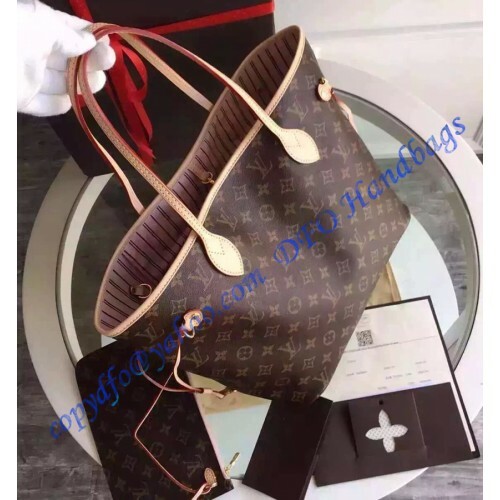 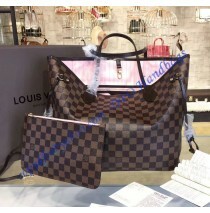 Louis Vuitton Neverfull is one of the most popular and iconic bag of the House. 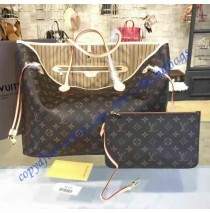 If you are looking for an iconic bag with new refinements, this Neverfull MM in monogram canvas with rose ballerine lining is a much-have. 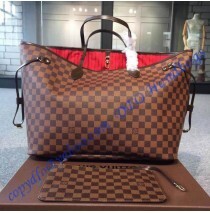 The inside is re-designed with rose ballerine textile lining and legacy details inspired by LV archives. 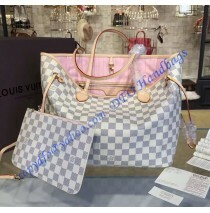 The rose ballerine linings lend a pop of vivid color to the timeless Monogram canvas. 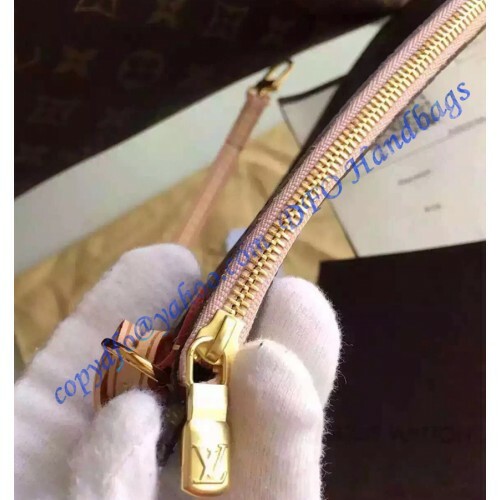 What's even better? 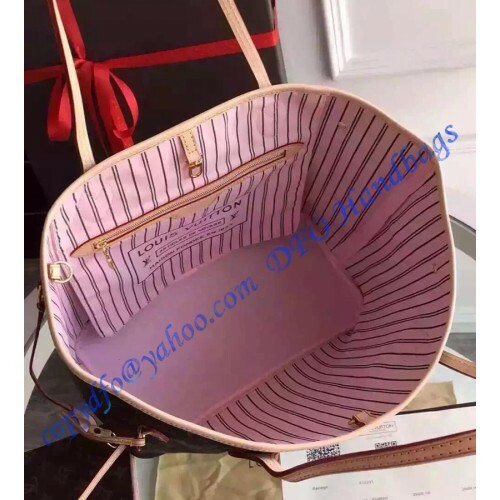 The detachable clutch with zipper closure and matching interior could be carried on its own as a trendy clutch bag or function as an additional pocket.